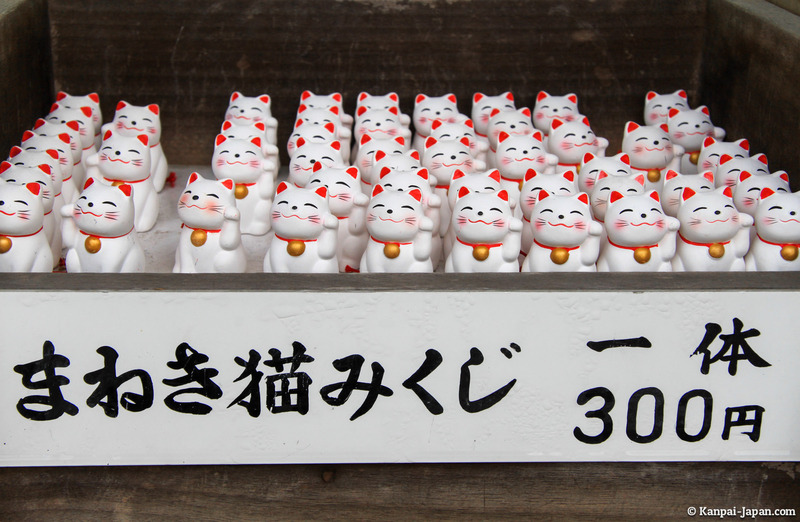 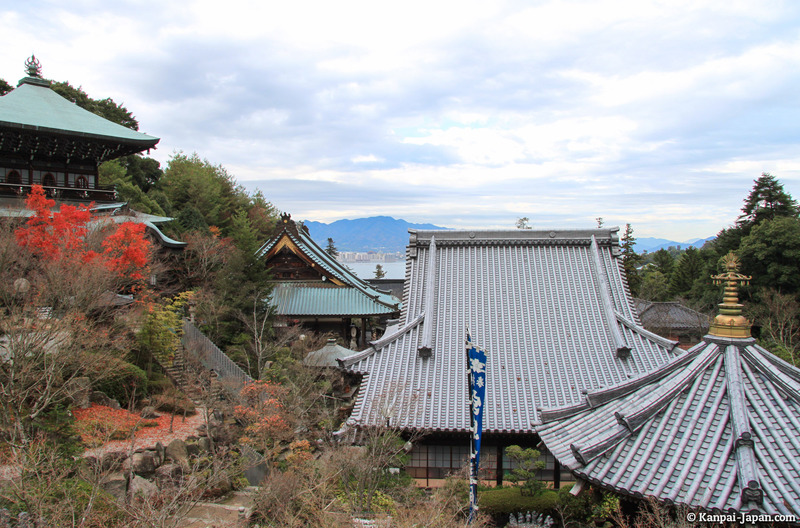 Miyajima, one of the three most beautiful japanese views, is among the most popular tourist destinations in Japon. 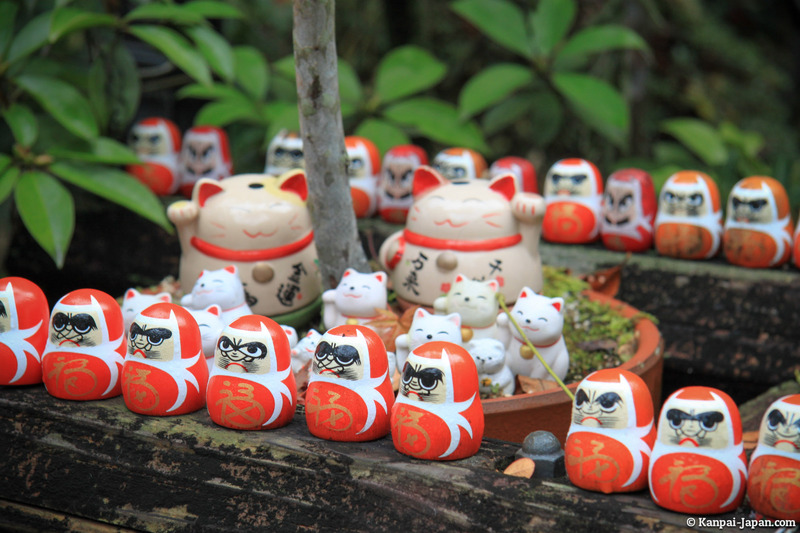 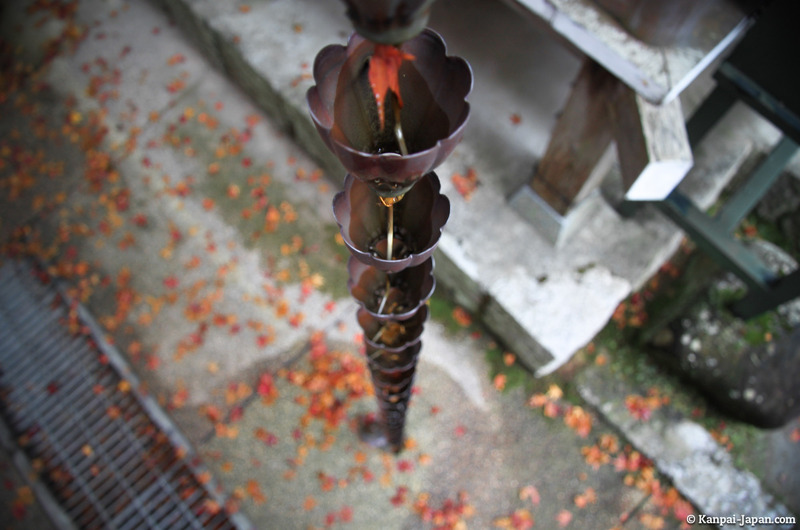 However, I feel that many travelers focus on its two most visited spots: Itskushima shrine with its famous torii, and the ascent of Mount Misen. 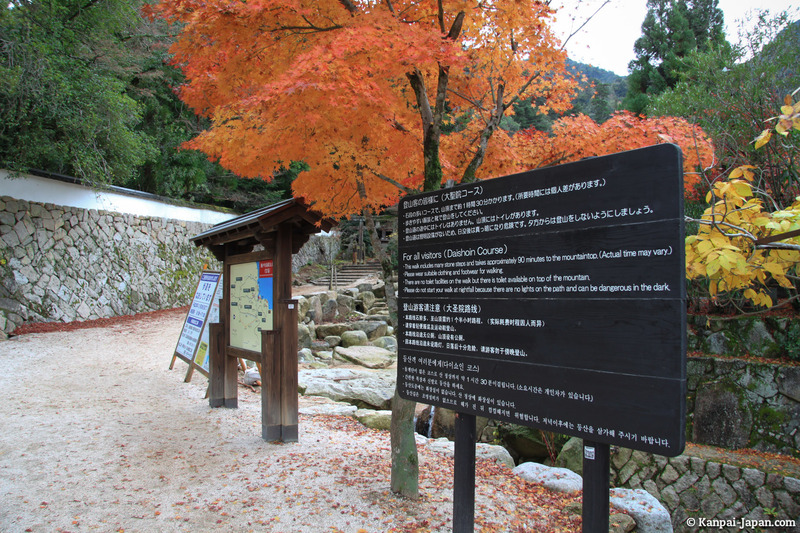 Even if they're essential, these spots are not only a testimony of the short time spent by visitors to Miyajima (often a short day, probably due to the high price of hotels on the island) but also somehow block other very interesting spots. 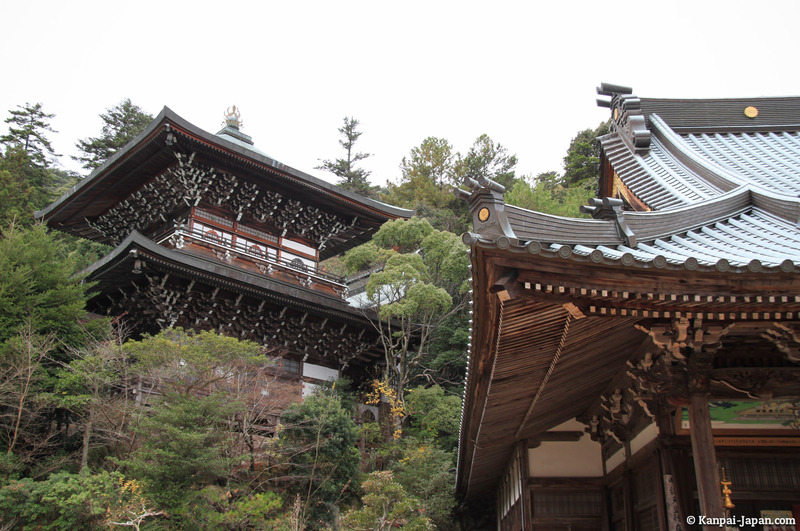 That's why I wanted to give a spotlight to Daisho-in, a Buddhist temple of inimitable charm located at the base of Mount Misen, just a few minutes walk from shopping arcades and Itsukushima. 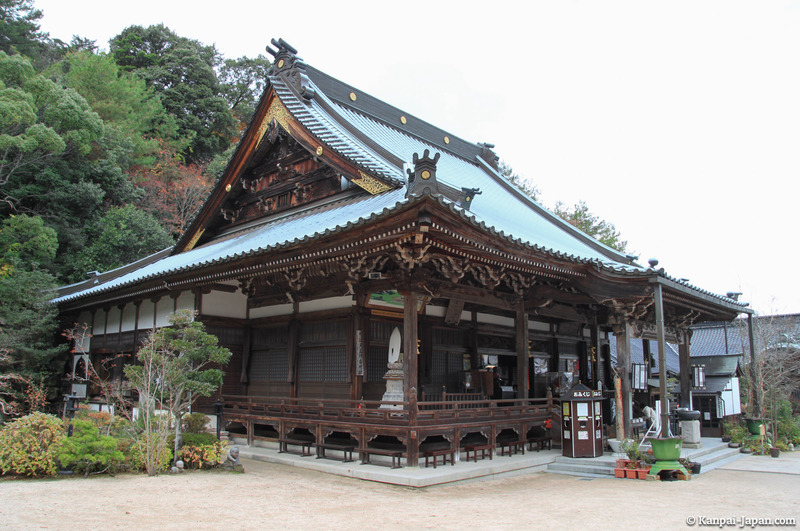 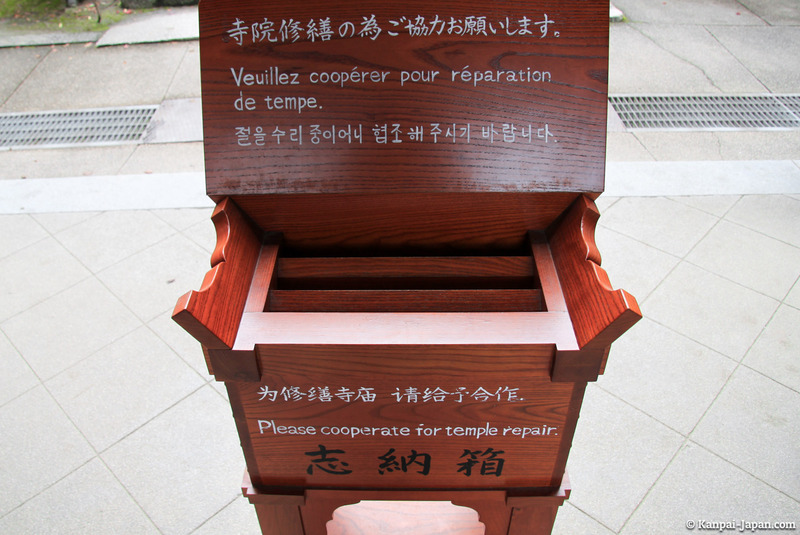 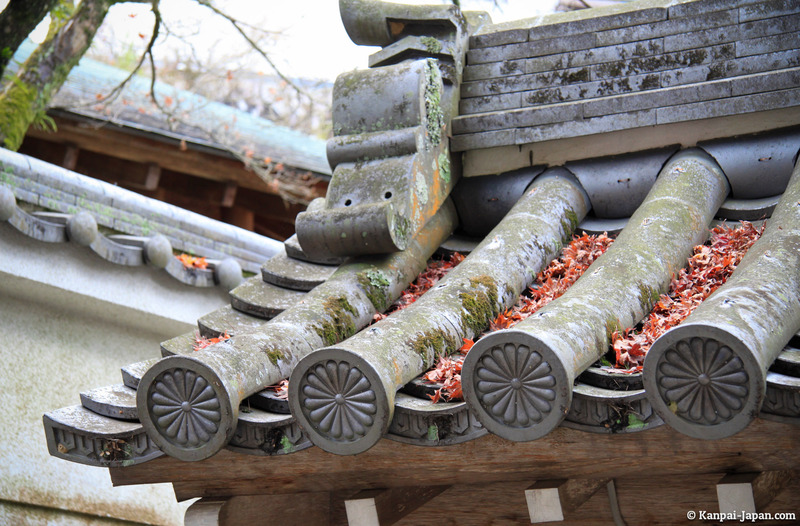 The creation of this temple dates back to a little more than 1,200 years, at the initiative of philosopher and religious poet Kobo-Daishi (Kukai). 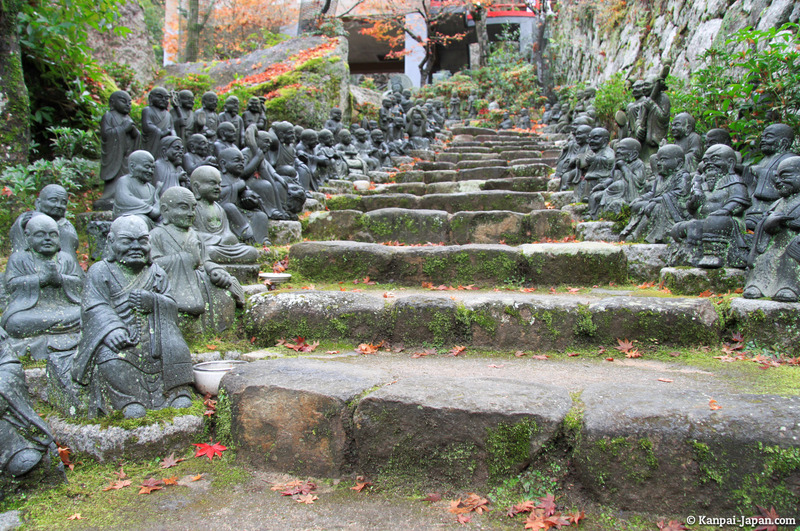 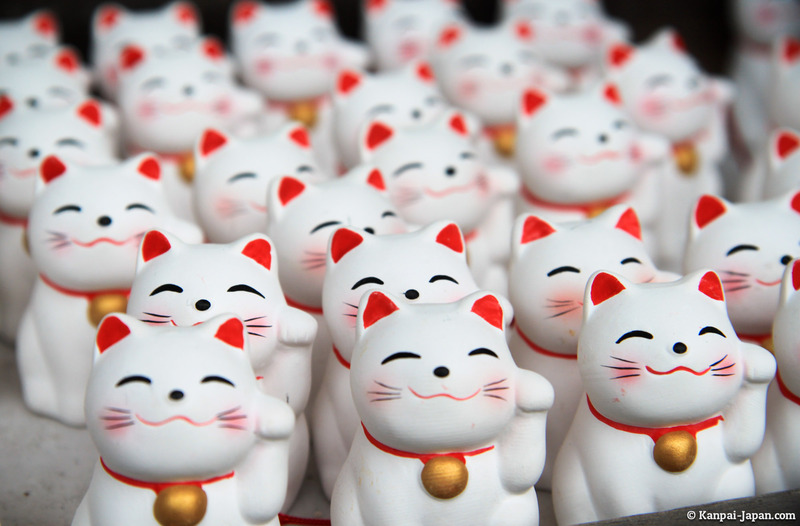 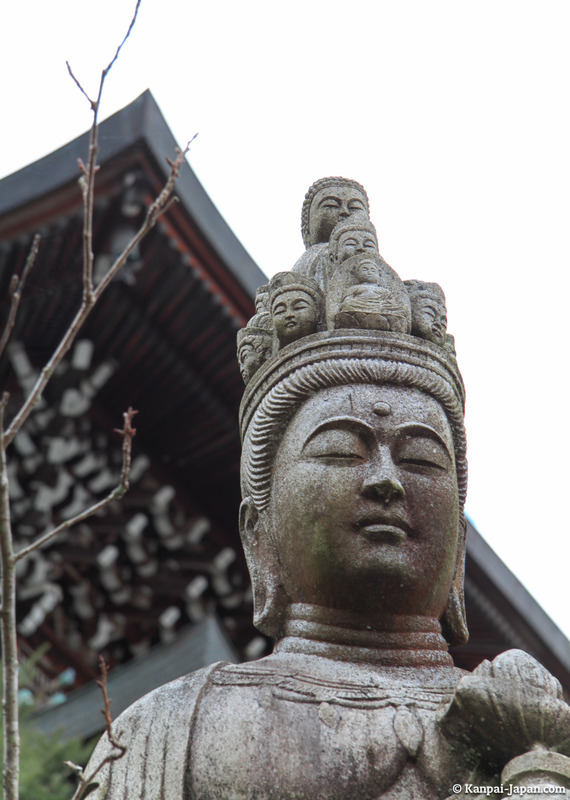 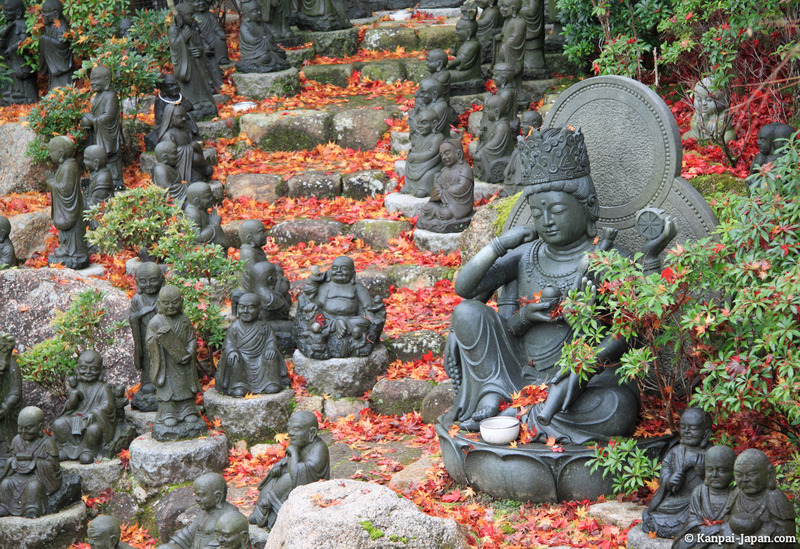 Beyond its gleaming stairs and its majestic buildings, Daishôin is all scattered with Buddhist figures. 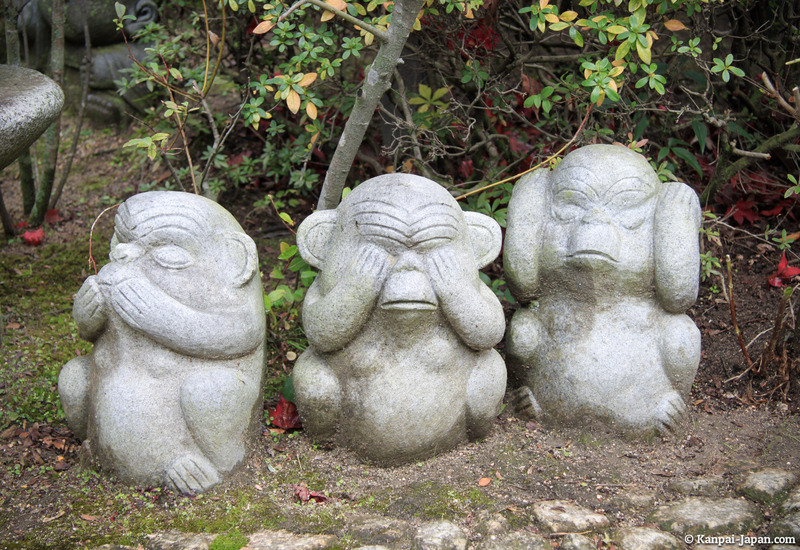 Here, the three wise monkeys hide behind a bush. 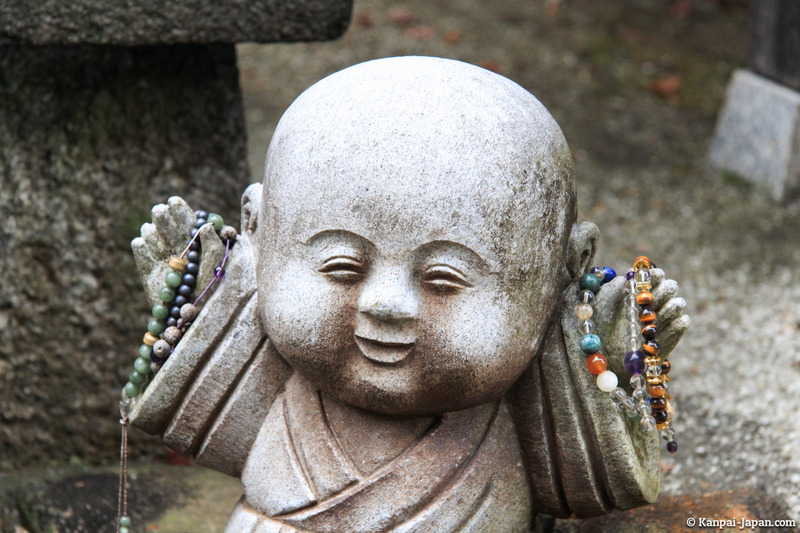 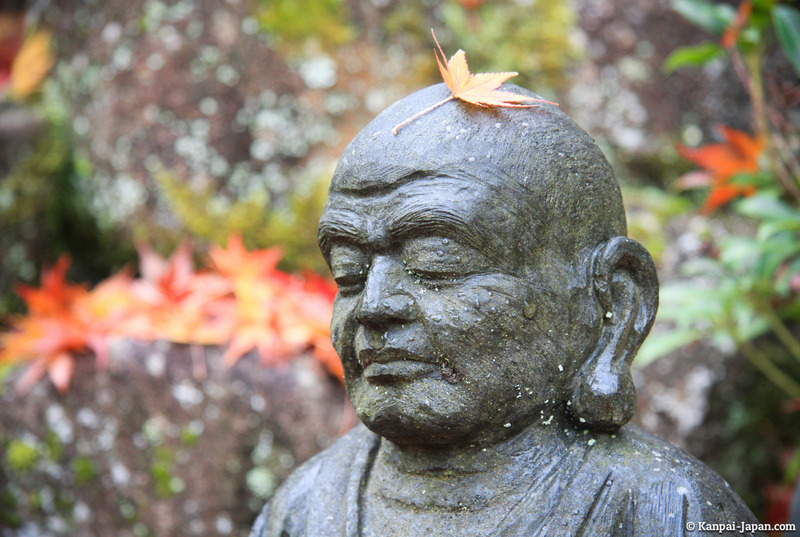 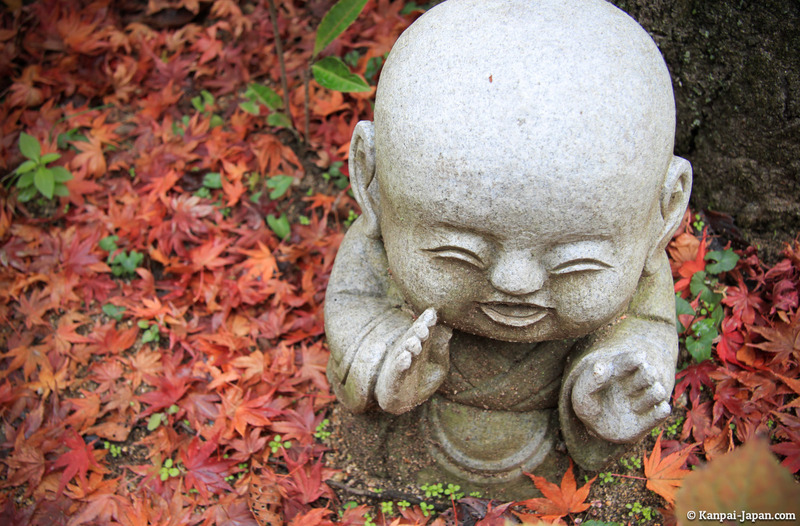 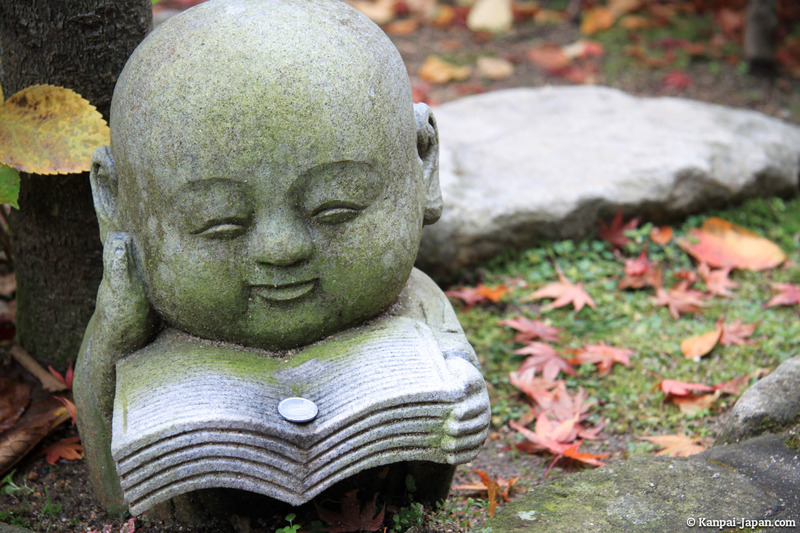 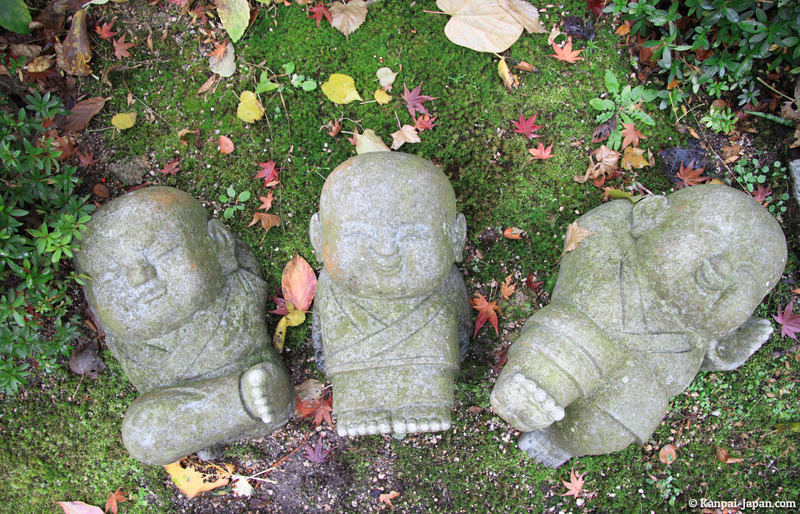 There, Buddha babies stroll in the grass, surrounded by momiji maple leaves. 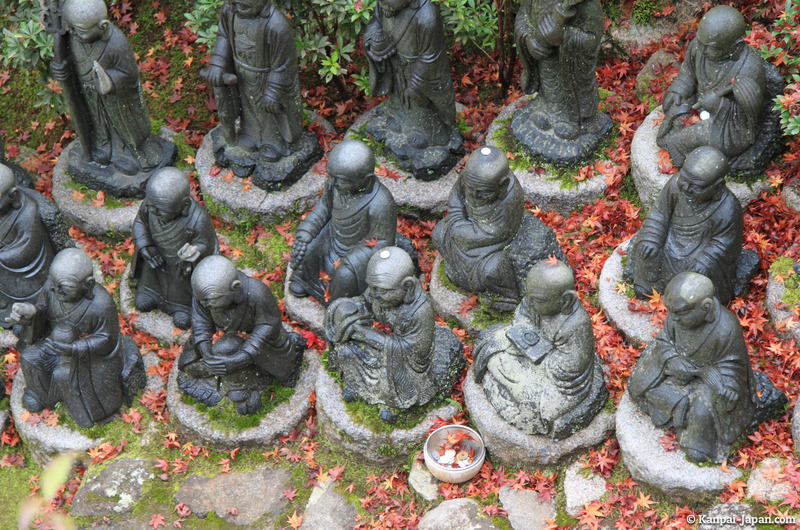 And lower, five hundred Buddhist statues accompany your visit on one side and the other of a long staircase. 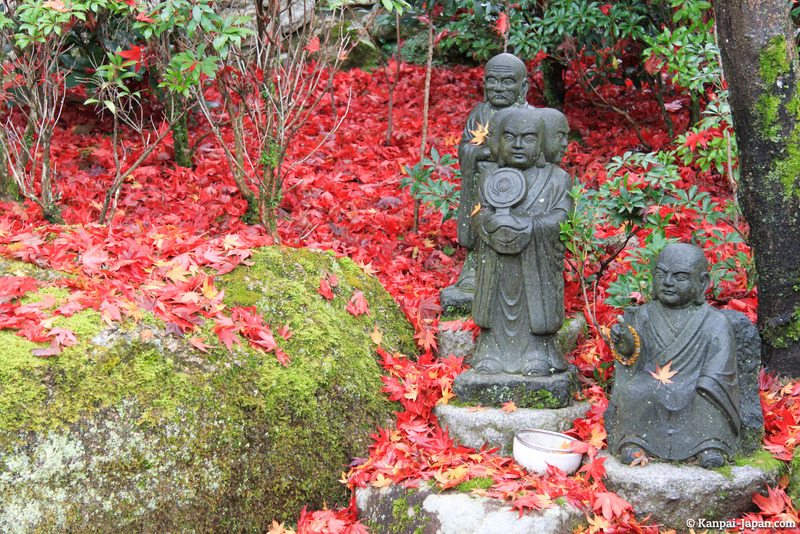 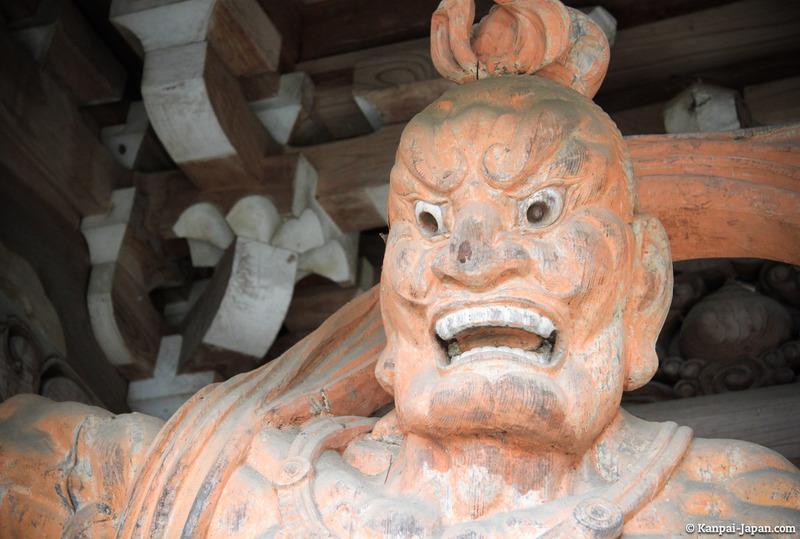 I'd definitely recommend visiting Daisho-in during your visit to Miyajima. 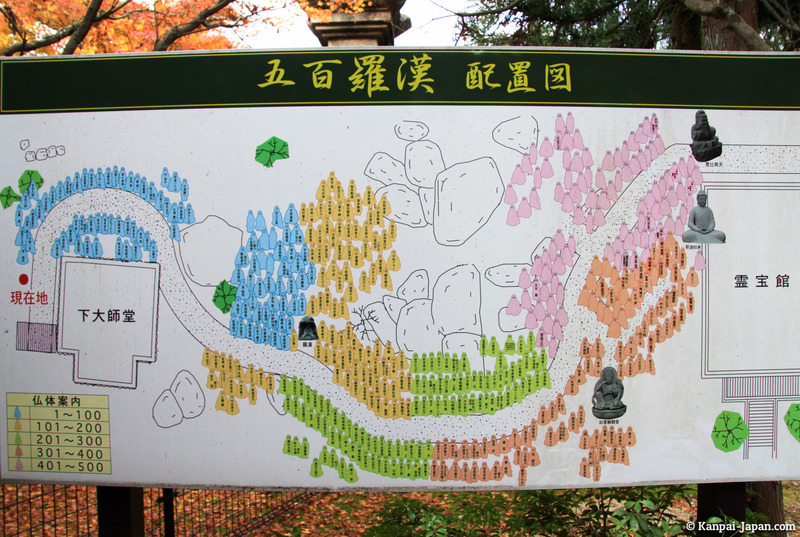 Upon leaving, you'll have to choose either to continue hiking an hour and a half to the summit of Mount Misen, or leave towards Momijidani park and then back to the shops.